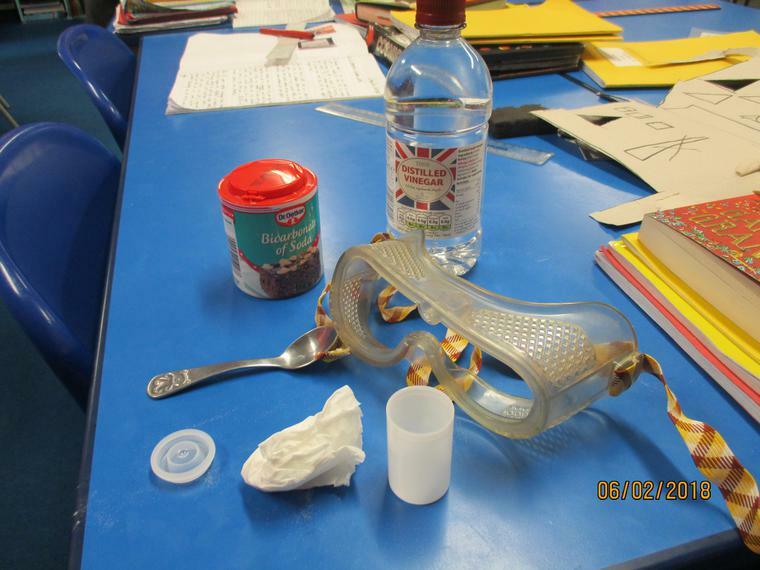 In Oak Class we have enjoyed gloop! 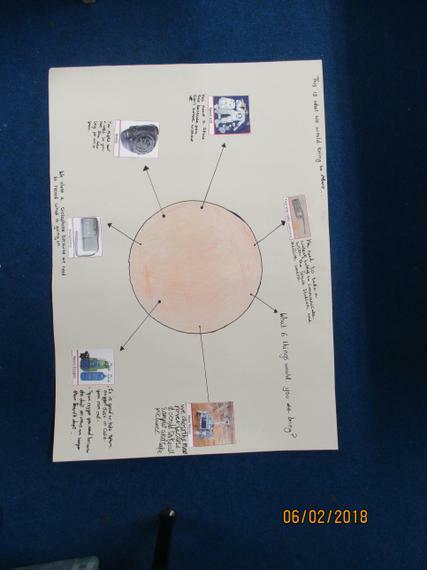 We have also been exploring growth and looking at what we need to do to make something grow. We are experimenting if these things will work on objects such as Duplo and toy cars. Willow Class investigating whether Mentos really are the best for making a fountain. 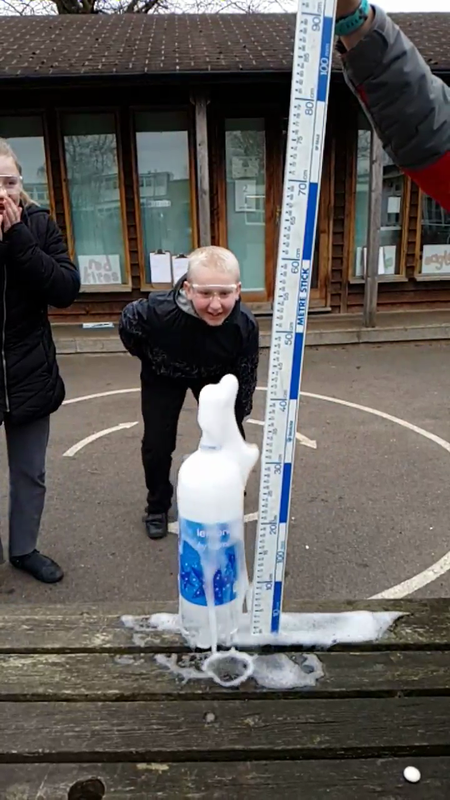 We wanted to find out whether a chemical reaction would happen with other liquids and Mentos rather than just using Cola. We then tried to work out what would happen with other sweets. 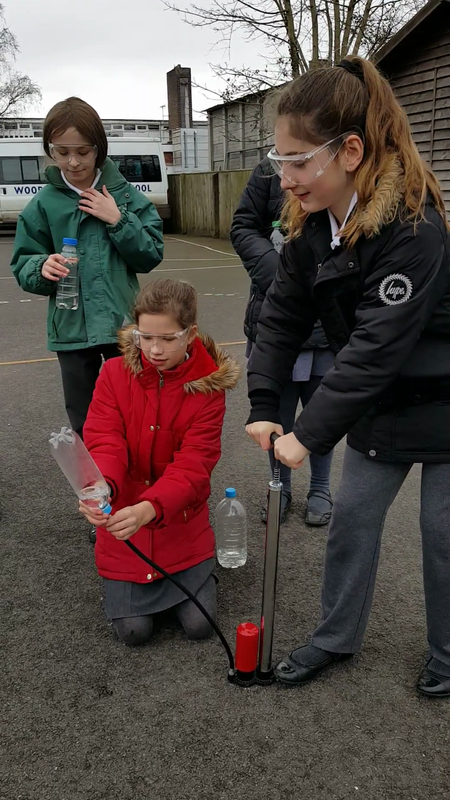 Willow have been sending their own version of Falcon Heavy rockets into space, watch out Starman and Tesla here we come! Investigating how we can increase the amount of pressure in our rockets to make them go further. 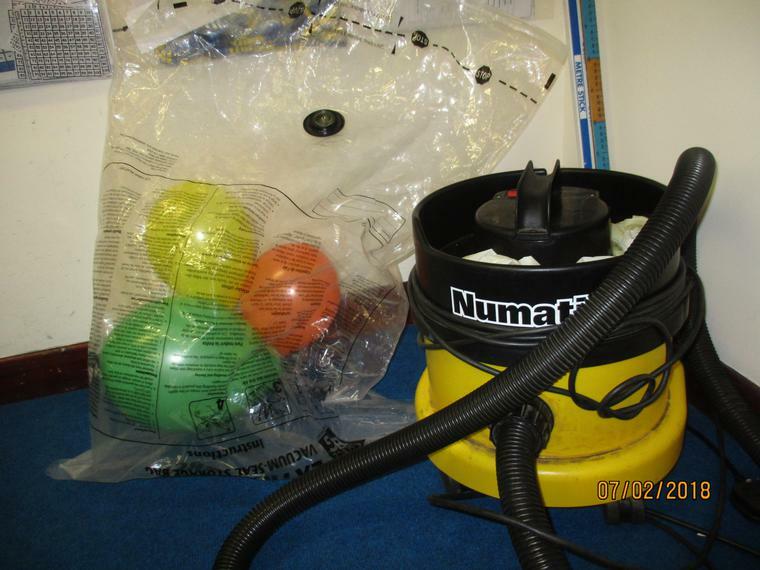 Woodcote Primary School will be showcasing the types of experiments and activities that we do in Science this week. We would like to invite you to come along and see what all of the classes get up to. In Rowan, we have already begun sorting solids, liquids and gases as part of our states of matter topic. We have investigated the viscosity of liquids and how they change at different temperatures. Next term, we will be looking more into the changing states of matter. Ash Class have furthered their learning about flowering plants during this week. They asked the question " Why are the plants in the front garden smaller than the ones outside our classroom when they were planted at the same time?" We used thermometers and dataloggers to investigate this. 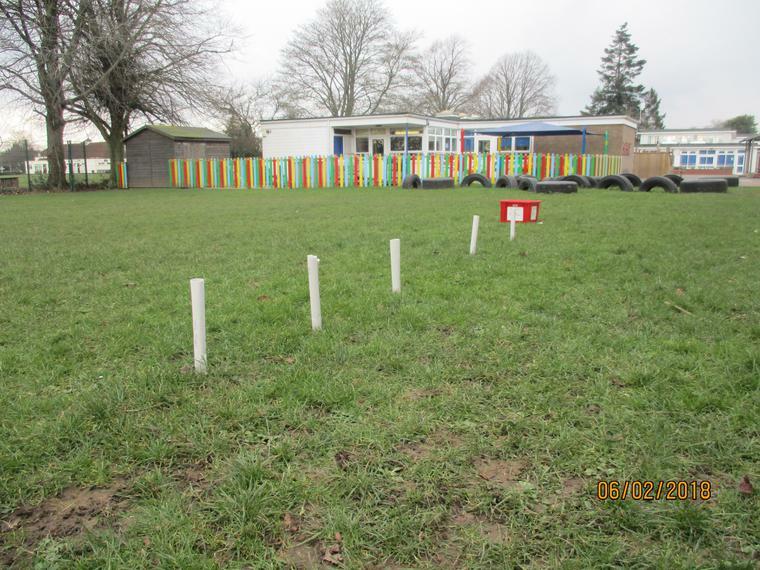 Our results supported our theory that it was more sunny on the playground than in the front garden. A great experiment to prove that flowers draw water up their stems is to put food colouring into water and watch the results. Look at the difference after a day!